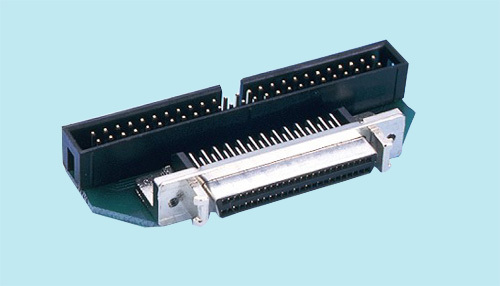 No Plate ADP-9000 HD50 Female Panel-Mount to 50-Pin Ribbon Header (to accommodate .050" pitch internal ribbon Cable) no plate Please call for pricing and availability. 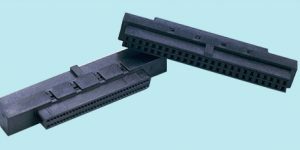 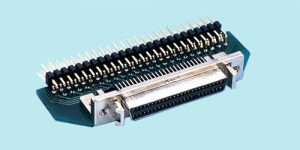 Plate for Centronics ADP-9001 HD50 Female Panel-Mount to 50-Pin Ribbon Header (to accommodate .050" pitch internal ribbon Cable) w/Mounting plate for Centronics panel cut-out Please call for pricing and availability. 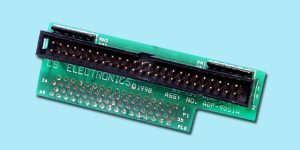 Plate for PC panel ADP-9002 HD50 Female Panel-Mount to 50-Pin Ribbon Header (to accommodate .050" pitch internal ribbon Cable) w/Mounting plate for PC panel Please call for pricing and availability.